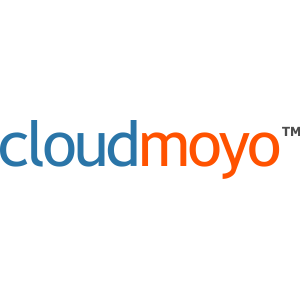 CloudMoyo is the partner for cloud and analytics solutions. The company envisions, builds & operates ERP-surround enterprise cloud and data. CloudMoyo is the partner of choice for solutions at the intersection of cloud and analytics. -We empower Transportation and Logistics companies to unlock efficiencies in Fleet Management and Public & Goods Transportation. -We help modern enterprises define their path to the Cloud and leverage the power of data driven insights.